7) Can be produced according to customers' drawings or requirement. 8) Different colors for choice. 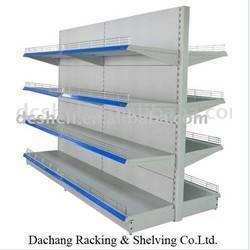 10) If there is plan of supermarket, please send to us for reference. 11) Lead Time: About 20-25 days after receipt of deposit. 12) Payment Terms: 30% deposit & 70& balance against delivery / copy of B/L or L/C at sight.